AWT Islamabad is a fully developed housing scheme. It has all utilities and facilities available which includes roads, streets, street lights, sewerage, water, electricity and gas. A concrete boundary wall surrounds the society which is an additional feature of AWT. It has planned parks, mosques, commercial areas, schools, hospitals, cinemas etc in the scheme which will be available for the residents of AWT as soon as the society is inhabited. It is expected to be fully populated in the next 4 to 5 years due to the increasing investment trend in the society. 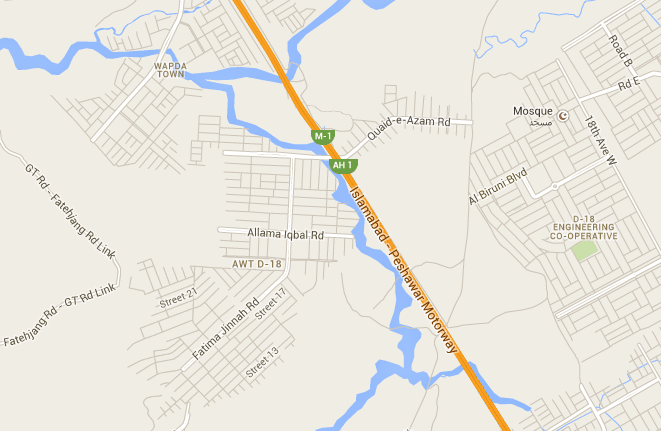 AWT Islamabad lies at around 15 KM from main Islamabad City. If you check the location of AWT on google maps, you will be able to understand the location in a better way. It lies on the M-1 motorway. If we travel towards Peshawar, its A block lies to the right side of the motorway and the remaining blocks are situated to the left side of the motorway. It is in fact an ideal location after the expansion of Islamabad and higher property prices in most of the CDA sectors. AWT is also closer to New Islamabad International Airport; average distance is around 10 minutes drive from the airport. Its neighboring societies are Engineers Cooperative Housing Scheme, Wapda Town, Ministry of Commerce Employees Cooperative Housing, Gulshan-e-Sehat and PECHS. Property prices in AWT are neither very low, nor very high. Prices are just reasonable considering the location, development status, background, developments in the neighborhood and future potential. Prices have begun to rise in the society recently after the inauguration of Sangjani Interchange project and the rise is expected to continue throughout the year 2014. The Society has 10 marla, 1 kanal, 2 kanal residential plots and 2.5 marla, 4 marla, 8 marla commercial plots. Average prices of 10 marla plots across all blocks range from 18 lac to 30 lac, 1 kanal plots from 30 lac to 50 lac and 2 kanal plots from 45 lac to 60 lac. Commercial plot prices of 2.5 marla could vary accroding to blocks but average price is around 20 to 25 lac, 4 marla average price is around 50 lac and 8 marla average price is around 1 crore. AWT is an ideal investment opportunity in Islamabad due to 3 major developments. New Islamabad Airport is more than 90% complete and it lies very close to the AWT Housing Society. The society is neither very close to it, nor too far. It lies at just about 10 minutes drive from AWT. This project gives AWT an edge in a way that it becomes an ideal residence for the businessmen, airlines' and civil aviation staff as well as the travelers coming into the City. 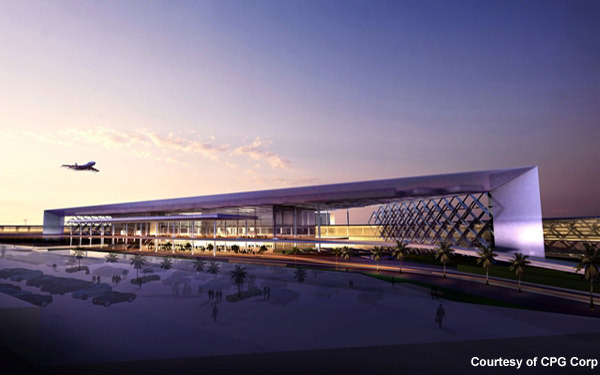 Having the largest international airport in the close vicinity makes it a good investment option. Read this article for more information on the current development status and expected completion date of New Islamabad Airport. Sangjani Interchange is the lifeline of AWT. This will provide direct access to the society through the Motorway. 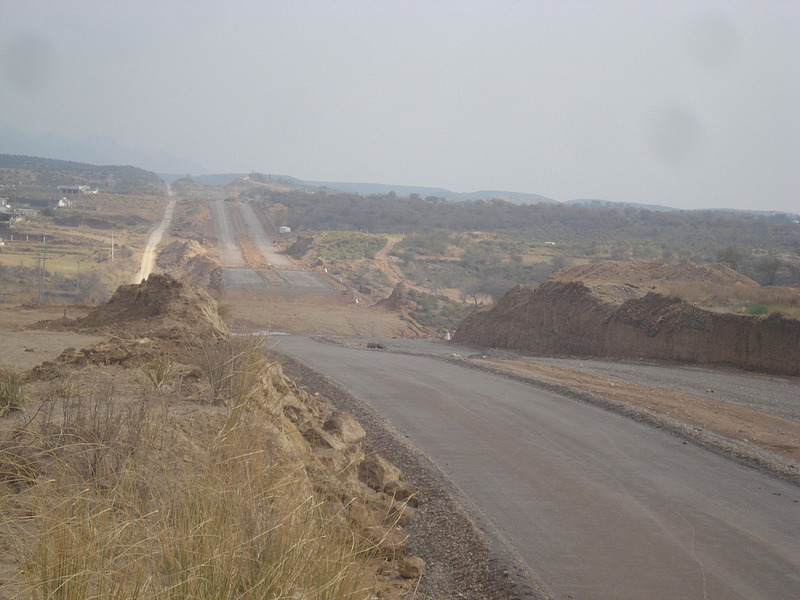 The construction work is underway and the project is expected to complete by March or April of 2014. This project is more important for AWT than any other housing scheme due to the fact that the society doesn't have any direct access, which is considered to be the major negative aspect. As soon as the direct access is open, it will be more comfortable for people to build their houses and shift their businesses in the society. 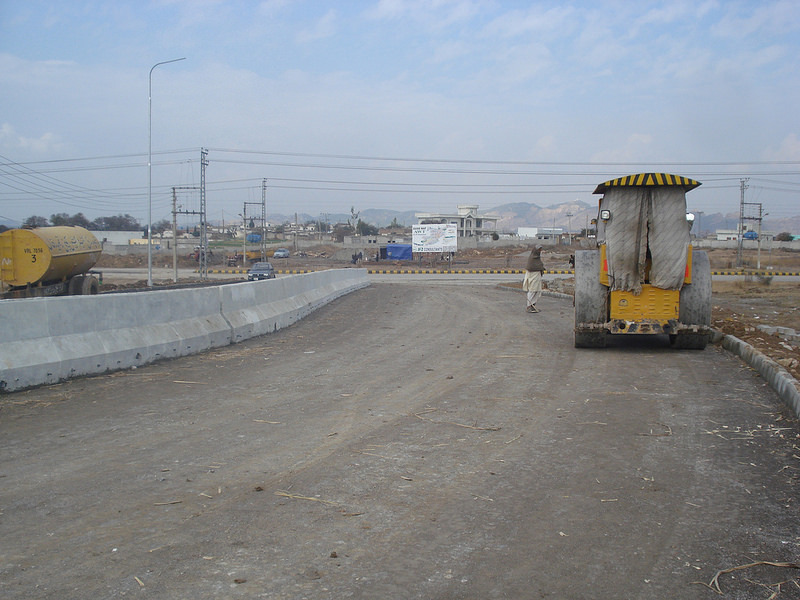 It is like another Kashmir highway starting from D12 and expected to touch Sangjani Interchange on the motorway. It will provide easy access to Islamabad center from B-17, D-17 and D-18. This project is still underway and expected to be completed by the end of 2014. The distance of AWT from F-10 through Margalla Avenue will be around 20 minutes drive only. This adds an additional value to the society and hence improves investment trend. AWT is one of the recommended investment options by Manahil Estate due to the above listed features and potential. Having a safe and trustworthy background of Army gives additional weight to our recommendation. If you are looking for a safe and secure place at low cost for your future residence or investment in Islamabad, you must consider AWT D-18 Islamabad as an outstanding option.